Everyone knows that there are two critical elements needed for vegetation to grow: sunlight and water. Here in Arizona, irrigation management is a big part of every landscape. We have more than enough sunshine, but water, on the other hand, is scarce. Although there are some indigenous plants that can survive on the little rainfall Arizona gets each year, most other shrubs and trees can’t. That’s why having a proper system is so important to the health and vitality of your lawn and garden. At ABC Scapes we can install, repair and maintain your system so that it operates at its very best. We use the finest quality sprinkler systems, drainage pipes and products, all designed to make your system run most efficiently. You’ll never have to worry about under or over watering your plants again. We’ll make sure your plants and flowers are getting the exact amount of water they need to thrive. Not only is this good for the environment, it’s also good for your allotted budget. Water bills can be a significant portion of your commercial landscaping expense. In the summer alone, monthly water costs often exceed budgets and continue to increase annually. That’s why we take extra time to make sure every drop of water is being used and not wasted, keeping your system running smoothly. 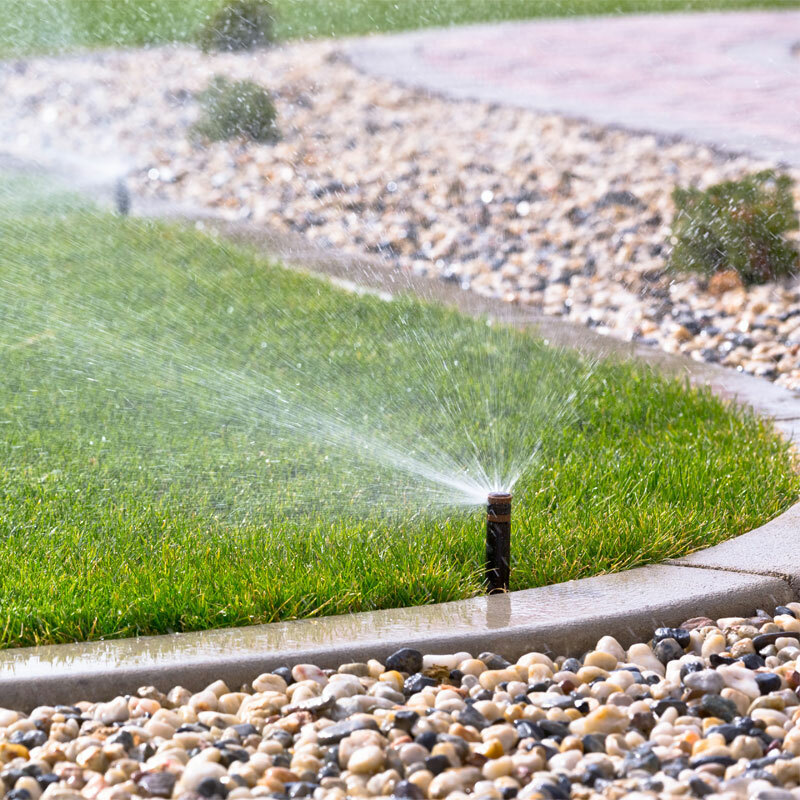 For highly respected irrigation management services that values limited resources of all kinds, call ABC Scapes, a landscaping company Phoenix residents trust. Why spend hours upon hours managing irrigation yourself when you can hire ABC Scapes instead? We’ll do all the work for you and in half the time! Call our nearby office to find out how we use our best irrigation management service to help you achieve the irrigation system of your dreams.